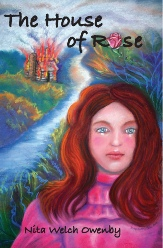 “The House of Rose” is about the life of a young girl, Valee Rose, who is abused at age 14 and finds herself without a family. As readers follow her life and the many struggles she faces, they will identify with her as she dreams for a better time and place for those in her care. With a great deal of determination, Valee faces her problems, reaching out to others, learning nothing is impossible if you believe in yourself. An autobiographical blueprint of the author’s young life. 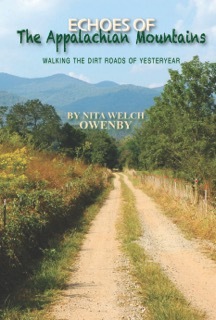 The author takes the reader through the 1940s and1950s with 80 short stories, where each one details a snapshot of farm living. This is a fictional story of a boy who left North Carolina in search of a new life and became a man in the Northern California gold fields. In order to survive, he had to learn how to differentiate between those who were his friends and those who were his enemies. Quick to act when danger threatened, kind to those who were less fortunate and a friend to those who would be his friend, he developed leadership skills that served him well as he grew in stature as a man. There is intrigue and adventure aplenty to piques the reader’s interest, and yet the integrity of the man is never compromised as he shares his wealth and power with his friends and those less fortunate.